Replace your old passive LCD with crystal clear modern tech! 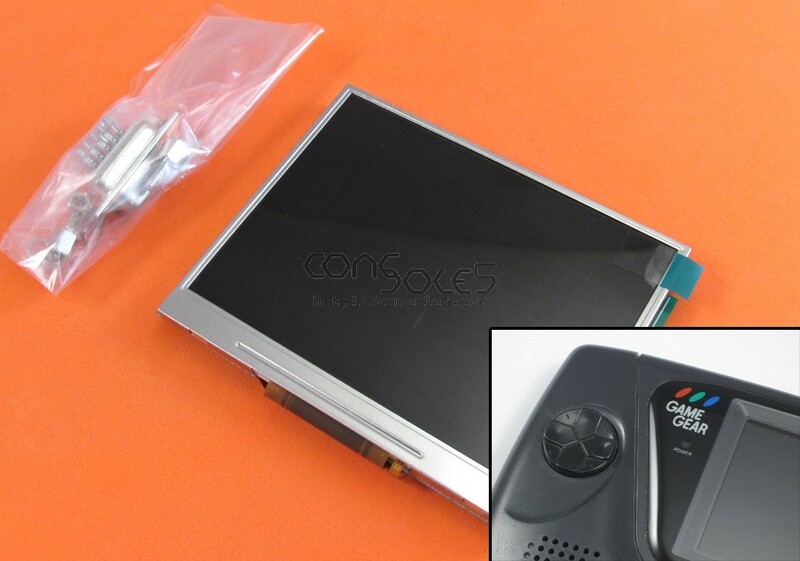 Upgrade your handheld console with a modern LCD screen. Dramatically improves color, contrast, and clarity! VGA output feature provides a connection to an external monitor, TV, or projector (installation optional). Installation documents are downloadable from our Wiki. Installation reqires appropriate soldering tools and experience! 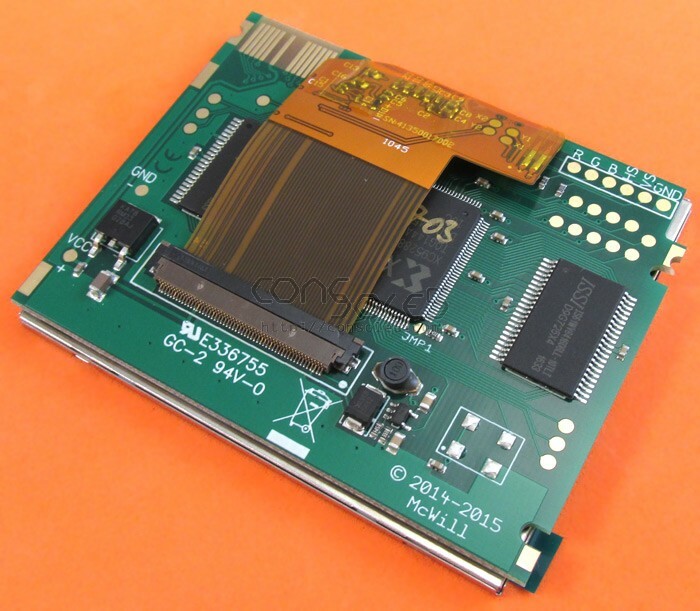 Installation Note: Because all VA1 Game Gears are prone to capacitor leakage / PCB damage, we advise you to replace the system capacitors and perform a burn-in test with the stock LCD before installing a McWill kit. Please note: Due to the delicate nature of these products no returns are accepted. If you experience any issues during install, please leave LCD installed for the troubleshooting process. 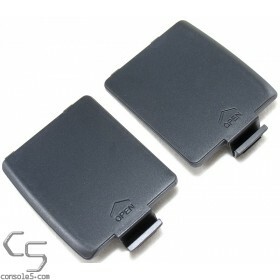 Sega Game Gear Battery Cover / Door / Lid Set - Left & Right - NEW!